Thaipusam is dedicated to the Hindu God Murugan, the son of Shiva and Parvati. It is a Hindu festival celebrated mostly by the Tamil community on the full moon & mainly observed in countries where there is a significant presence of Tamil community, such as India, Sri Lanka, Malaysia, Mauritius, Singapore, South Africa, Guadalupe, Reunion, Indonesia, Thailand & Myanmar. Goddess Parvati presented a lance to Lord Murugan to vanquish the demon army of Tarakasura and combat their evil deeds. Therefore, Thaipusam is a celebration of the victory of good over evil. 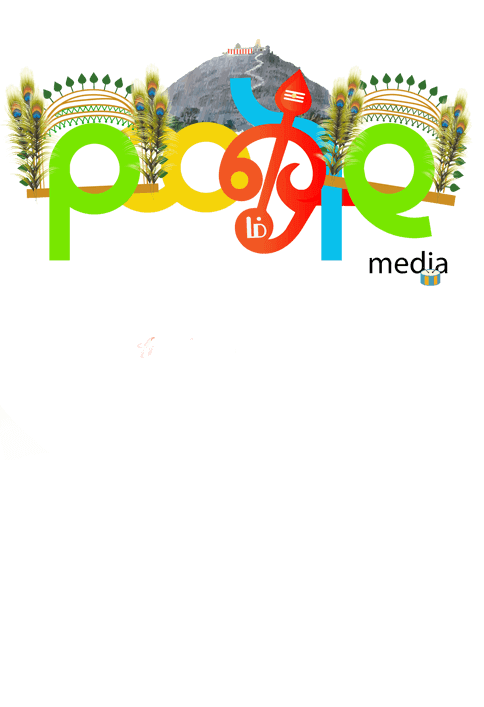 Poole Media being a creative agency is hugely inspired by the traditional festivals. A creative doodle design depicting the elements of Kavadi Adam, the symbol of om and an illustrated art of the work of the Palani Murugan temple was created to mark this day.